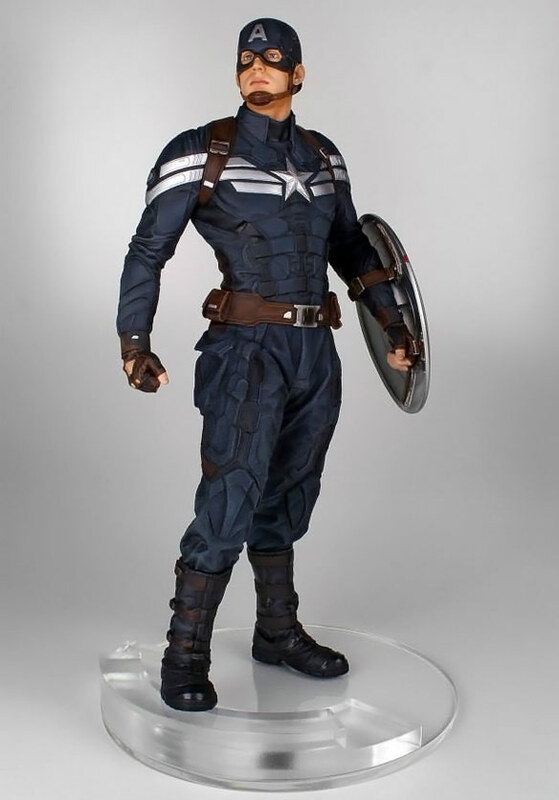 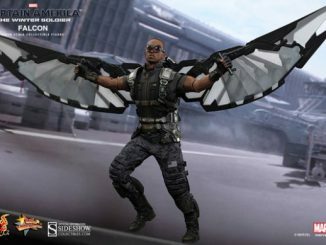 Looking like a walking U.S. flag can make it hard to be sneaky, which is why the Captain America: The Winter Soldier Captain America Stealth 1:4 Scale Statue shows Cap wearing a toned-down, stealth version of his iconic outfit. 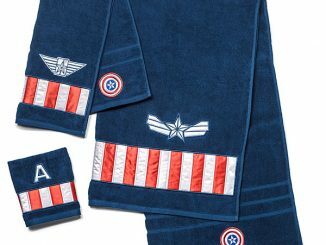 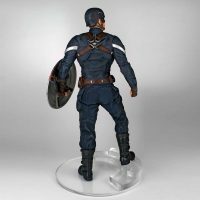 Forget about the eye-catching red and white stripes because those are out, but super-soldier Steve Rogers still looks like the hero everyone can look up to… and other statues in your collection can look up to this one because the Winter Soldier Stealth Captain America stands a flag-saluting 18-inches tall. 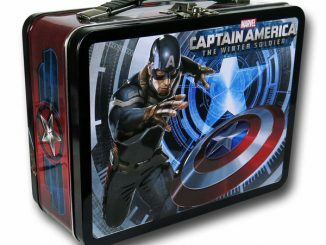 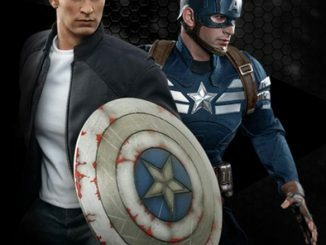 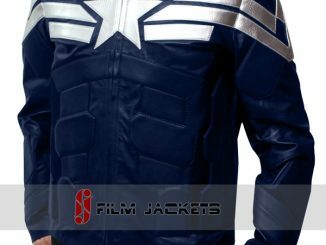 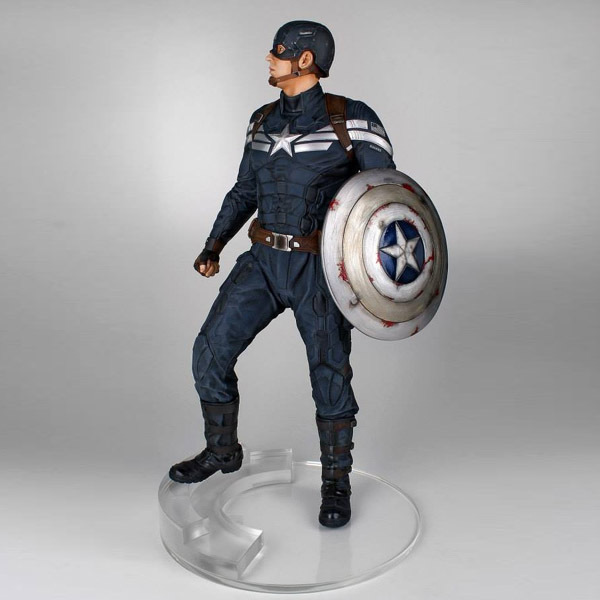 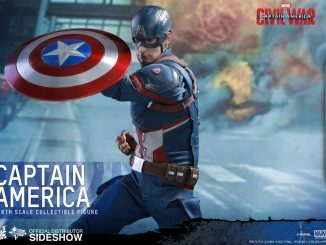 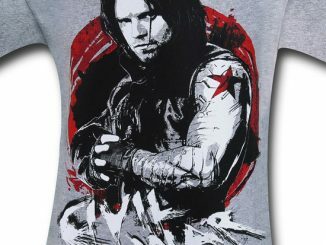 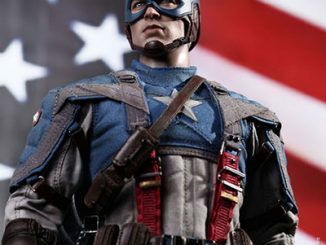 Based on the actual digital scan data of actor Chris Evans, the figure is the most authentic and screen-accurate collectible available, complete with a battle-damaged shield that’s in serious need of a new paint job. 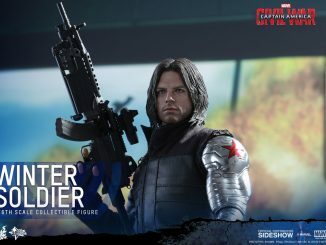 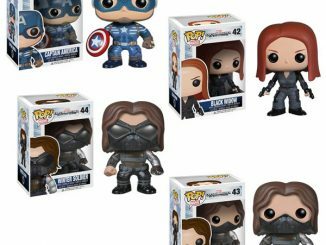 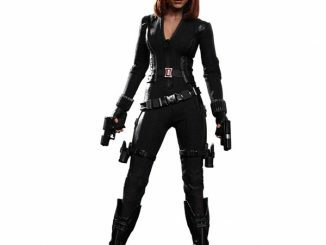 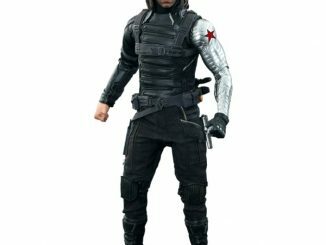 The Captain America: The Winter Soldier Captain America Stealth 1:4 Scale Statue will be available January 2015 but it can be pre-ordered now for $399.99 at Entertainment Earth, and you can continue to build your Winter Soldier collection with the 18-Inch Black Widow Statue.